Tickets are now on sale. This film closes on Thursday March 16th. 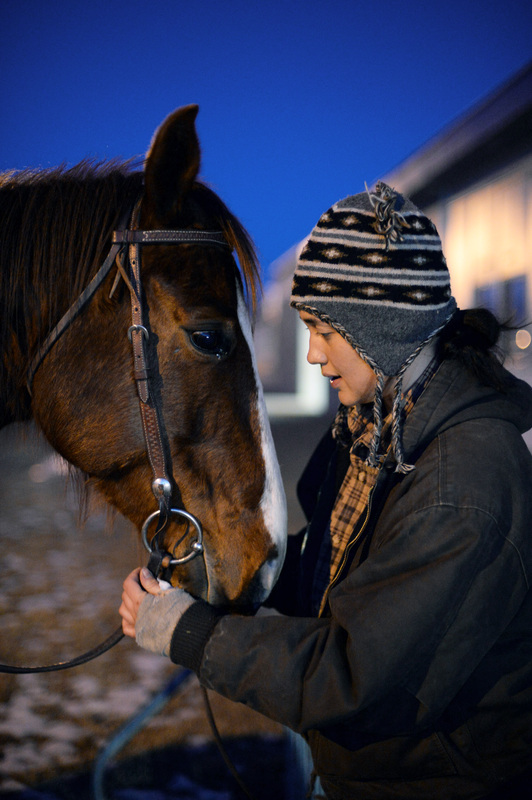 The interconnected lives of four disparate Montana women are explored across three vignettes in Kelly Reichardt’s (Wendy and Lucy; Meek’s Cutoff) melancholic fifth feature. 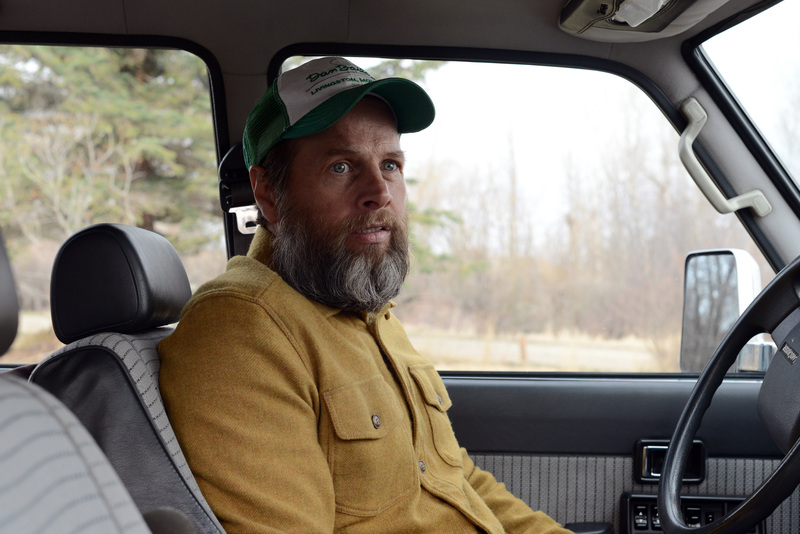 In adapting three short stories by Montana writer Maile Meloy, Reichardt has contrived her own delicate connections between the characters. A lawyer (Laura Dern) attempts to divest herself of a malingering client (Jared Harris) with alarming results, a mother (Michelle Williams) is building a bespoke family home and has designs on a stockpile of vintage sandstone bricks belonging to an elderly friend, and in the last segment Jamie (Lily Gladstone) is a ranch hand working in isolation through the harsh winter months who becomes infatuated with Beth (Kristen Stewart), a young lawyer teaching a night class that Jamie stumbles upon. Reichardt’s visual lyricism and empathy for her characters is evident throughout.